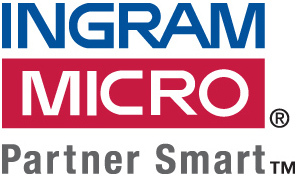 SANTA ANA, CA--(Marketwired - Nov 7, 2013) - Ingram Micro will be holding its second annual Veterans Day ceremony in recognition and honor of our U.S. military veterans and their families. During the ceremony, a Marine Corps Color Guard unit from Marine Corps Base Camp Pendleton will present the national colors. A donation will be made to the Semper Fi Fund. Monday, November 11 from 10-11:30 a.m.
Members of the media should be prepared to present appropriate identification for accreditation purposes.